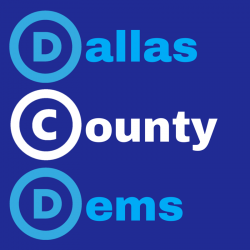 Buy a t-shirt and support Dallas County Democrats!!! T-shirts are available at all Central Committee meetings, social gatherings, parades and all other events. Cost is $15.00. They can be purchased via mail for $15.00 plus shipping. Email democratsfordallascounty@gmail.com to get your t-shirt.